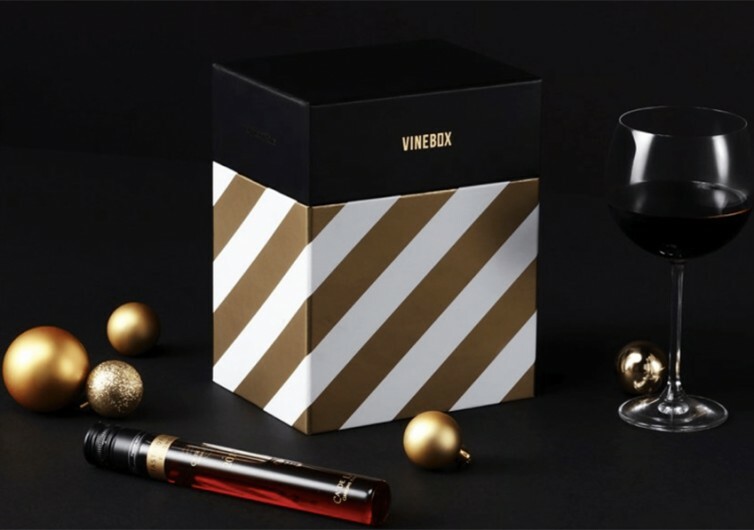 Inspired by the message of the Twelve Days of Christmas, giving 12 grand gifts to our loved ones, the Get Vine Box is giving wine lovers and connoisseurs the chance to present themselves or their loved ones with 12 different glasses of wines that are carefully curated from all corners of the globe in a fantastic treat aptly called the Twelve Nights of Wine. 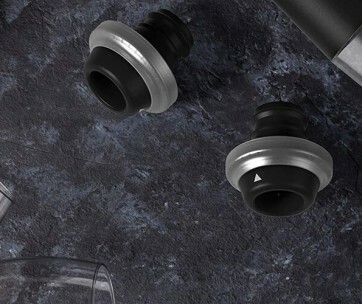 This isn’t the first time Vine is giving a luxurious Christmas gift selection to its followers. It has done so many times before. This year, it promises to deliver yet again a rare collection of only the finest spirits that will have you counting down to the last glass. Adults don’t need chocolates and trinkets to open their holiday countdown. What they do need is something that will perk up their spirit especially in the festive mood of the season. The TNoW collection not only titillates the senses but also gives you a warm feeling deep inside. 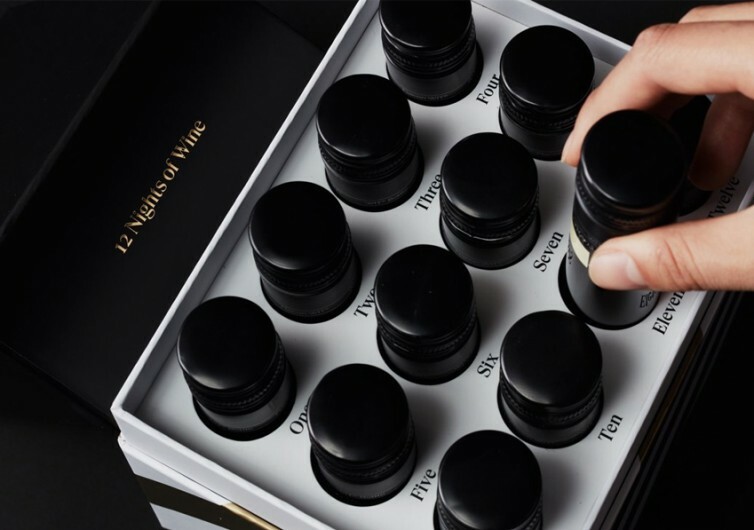 The 12 glasses of wine packaged into a neat gift box delivered right to your doorstep are carefully curated. 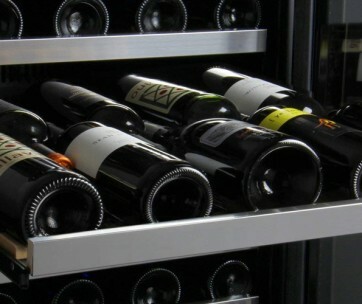 They are carefully selected from only the finest wineries in the most fertile vineyards of the world. From France to neighboring Spain and Italy and a handful other wine-producing countries, the TNoW collection is definitely here to impress. 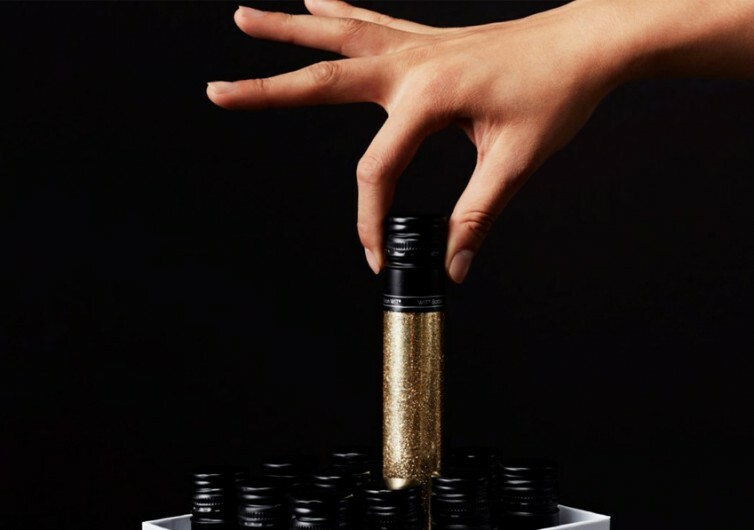 To make it more special, Vine is giving away 10 Golden Bottles that will entitle the receiver of such a unique bottle with 12 months’ worth of wines from Vine in 2019. No peeking inside the box as the excitement of pulling out a Golden Bottle should never get in the way of enjoying these 12 luscious spirits. It doesn’t matter if it’s for you or for someone else. 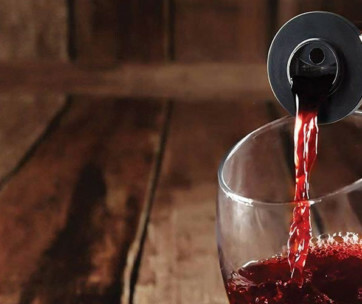 The Twelve Nights of Wine can surely kick off the festive spirit of the holiday season.